“The A320 delivers fantastic reliability, and we work these aircraft very hard: flying them almost 14 hours a day – conducting eight landings and takeoffs, performing turnarounds in 25 minutes,” said Tony Fernandes, in 2012 when receiving the airline’s 100th Airbus A320 at Toulouse. A Spicejet first officer, who flies the Boeing 737NG, has an Airline transport license, and goes by the alias “spiceflyboy” expresses his thoughts on joining Air Asia. He feels that getting an Airbus Fly-By-Wire rating and experience is good, as he can later move on to an Airbus A330, A340, A350 or A380 operator. With his Boeing experience, he feels he can possibly fly for Boeing 777 and 787 operators. 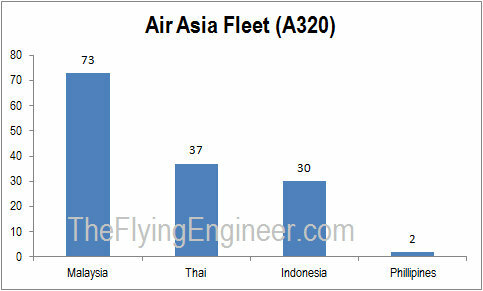 “Globally, Airbus pilots are in greater demand”. With 2000+ hours on the Boeing 737NG, another 2000+ hours on the Airbus A320 will, in his opinion, make him “future proof”. 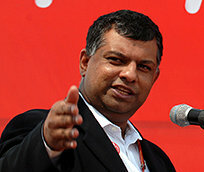 “Air Asia, being a LCC, will give me a lot of flying, which I need at this stage of my flying career. But I’d go only if they hire me as a transition captain”. 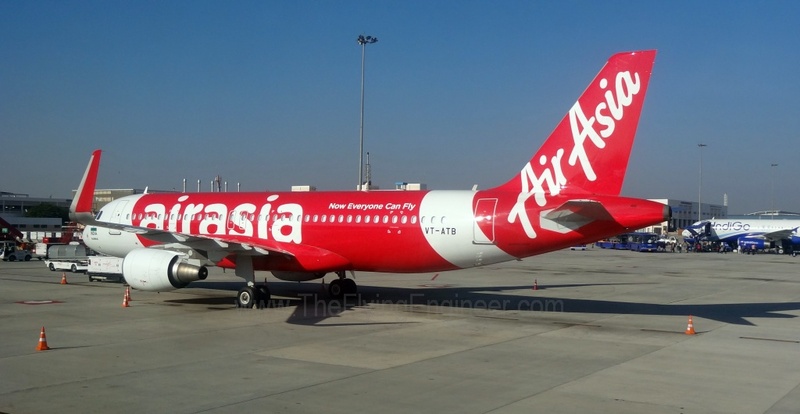 Would there be any reasons for not joining Air Asia? “If they don’t take off, I wouldn’t join them. If they pay less, or keep me as a first officer, I wouldn’t want to be with them”. With respect to type rating designation for the ATR 42/72 series, DGCA finally recognizes the same type rating (single license endorsement) for the existing ATR 42/72 variants and ATR-600 variants as “ATR42/72”. This means that the flight crew on Jet Airways’ ATR 72-500 can now fly either the -600 variant or the -500 variant on a single day, but not both the types on the same day. 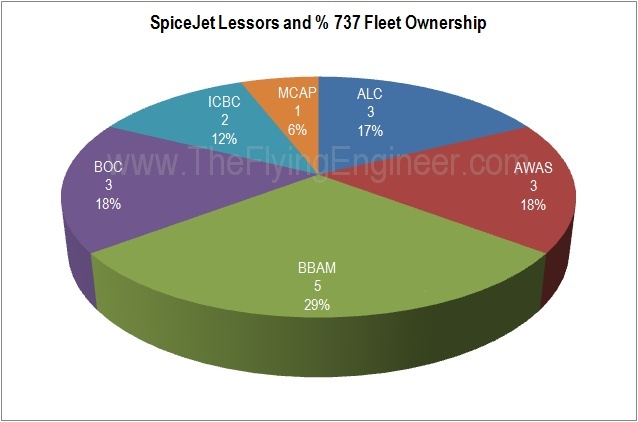 This allows Jet Airways to better utilise its turboprop flight crew, which until recently was affected by DGCA’s then non recognition of the common type rating for the two types. With only 2 ATR 72-600 in its fleet, and more expected to be inducted, this recognition is welcomed as Jet Airways slowly phases out the -500 in favour of the -600. Further, Jet Airways will realise training cost savings from the newly opened ATR Training Centre at Singapore, which houses one ATR 72-600 FFS (Full Flight Simulator). The common rating is allowed with a differences training. 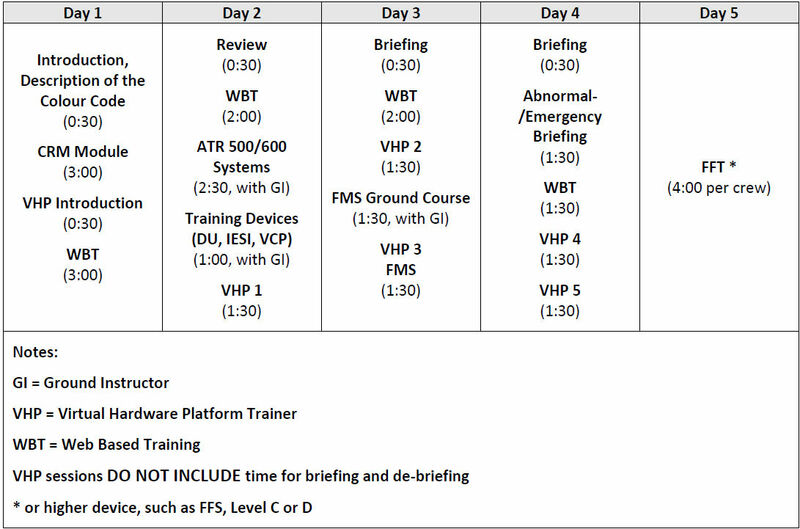 EASA recommends a differences training of 5 days, which includes and covers 28 hours of classroom instruction, web based training, and practice on the Virtual Hardware Platform Trainer (VHPT), and 4 hours per crew on a Full Flight Training device (FFT), such as a FFS. 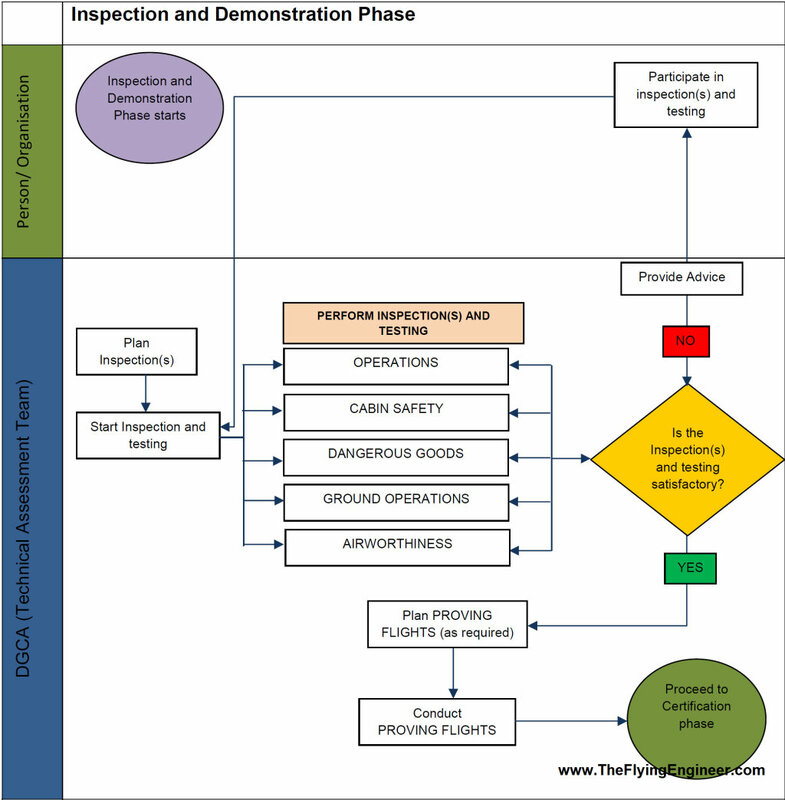 Crew Resource Management (CRM) with regard to the new functionalities.